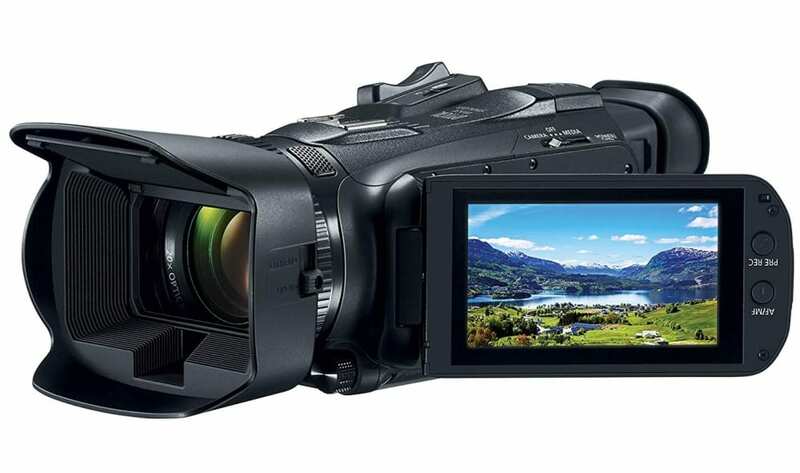 Seeing is believing–and with 4K capabilities in the VIXIA HF G50 camcorder, you’ll be seeing everything more dramatically, more intensely and more realistically. 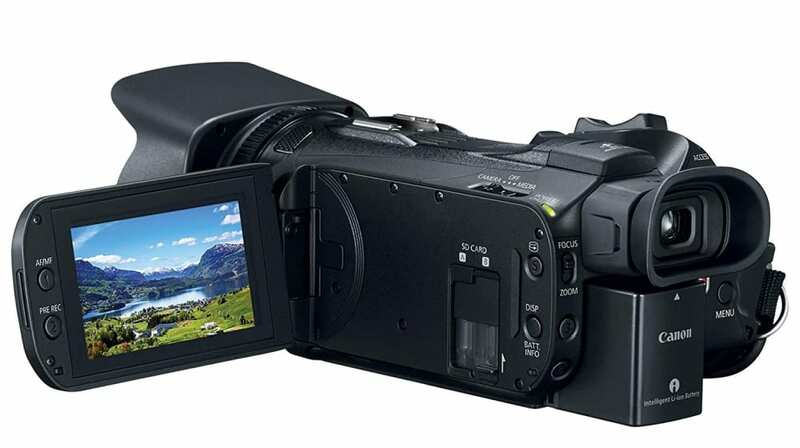 Detail and color reign supreme with the large-format CMOS Sensor and DIGIC DV 6 Image Processor combining to deliver brilliant results on any screen. 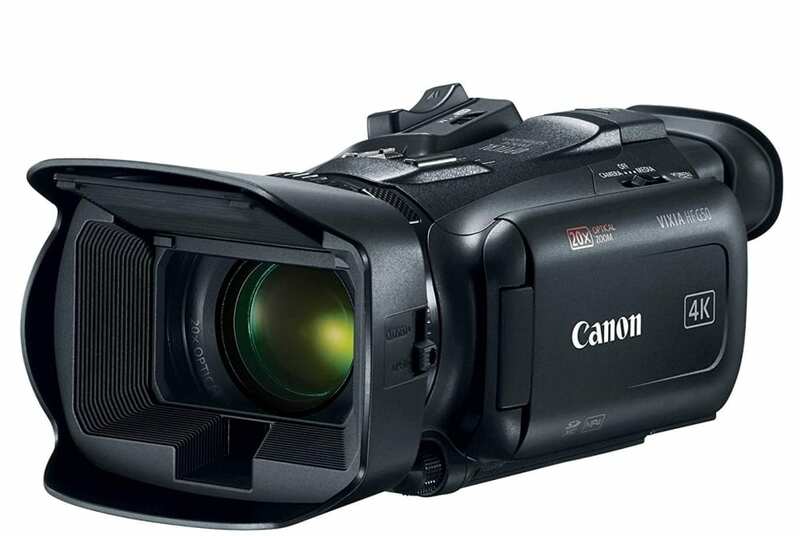 A 20x Optical Zoom lens gives you impressive telephoto power and wide angle of view, while 5-axis Image Stabilization provides the steadiness and focus you need for your productions. With 4K resolution, amazing features and a mobile-friendly design, the VIXIA HF G50 gives you stunning video quality on the go.